Teri and Josh. I've known them for what seems like forever. I finally get to see them come together and start this new adventure together this summer. 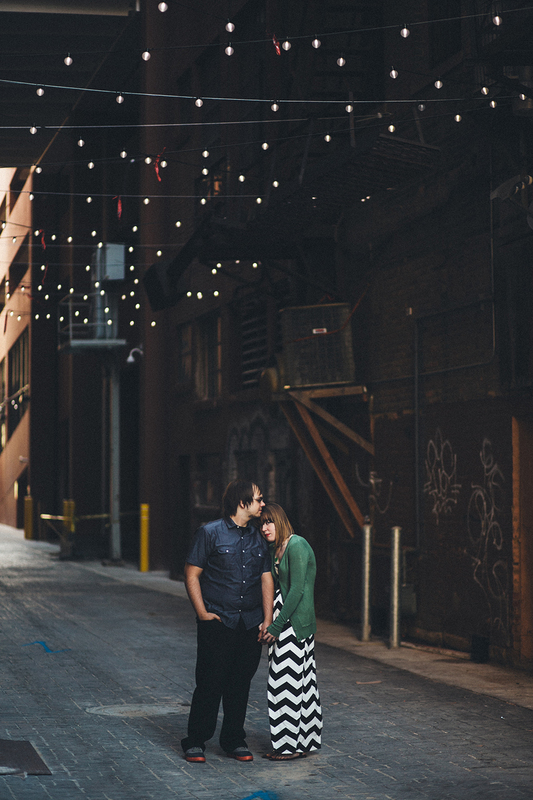 Last fall we wandered Detroit for a few hours and just took it all in. The architecture, the sunset, the art, the people, the streetscapes. 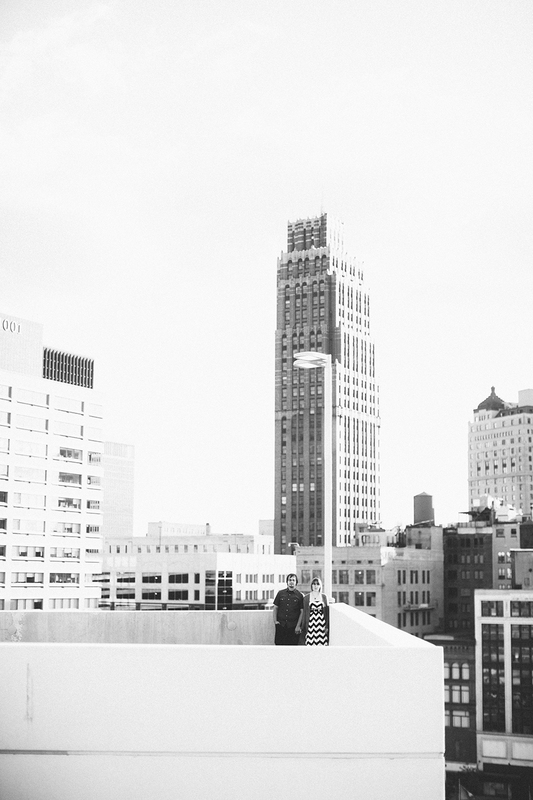 As the legendary Marvin Gaye once said: "Detroit turned out to be heaven."